Add delicious whole grains to your breakfast bowl with Puffed Millet Cereal by Arrowhead Mills. Millet is the smallest of the grains, but don't let its size fool you. 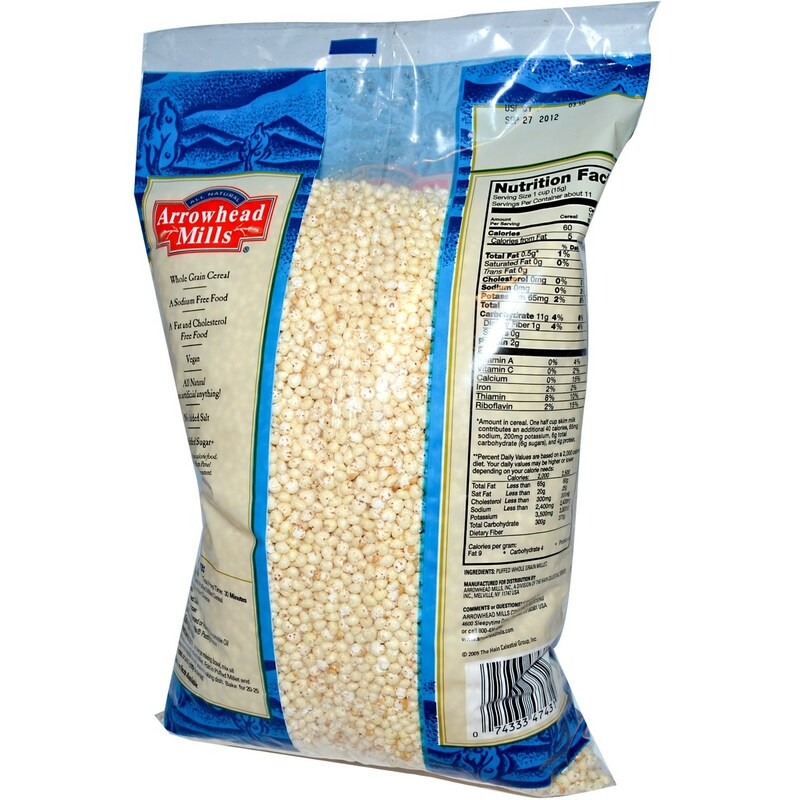 Millet is packed full of nutrients, including complete proteins and a high fiber content. Puffed Millet Cereal is a convenient way to squeeze all these nutrients in one bowl. 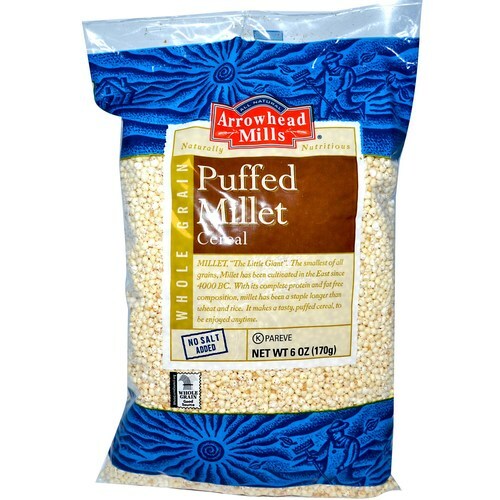 Add a grain that's been enjoyed for more than 6,000 years with Puffed Millet Cereal by Arrowhead Mills. Save money by ordering today!